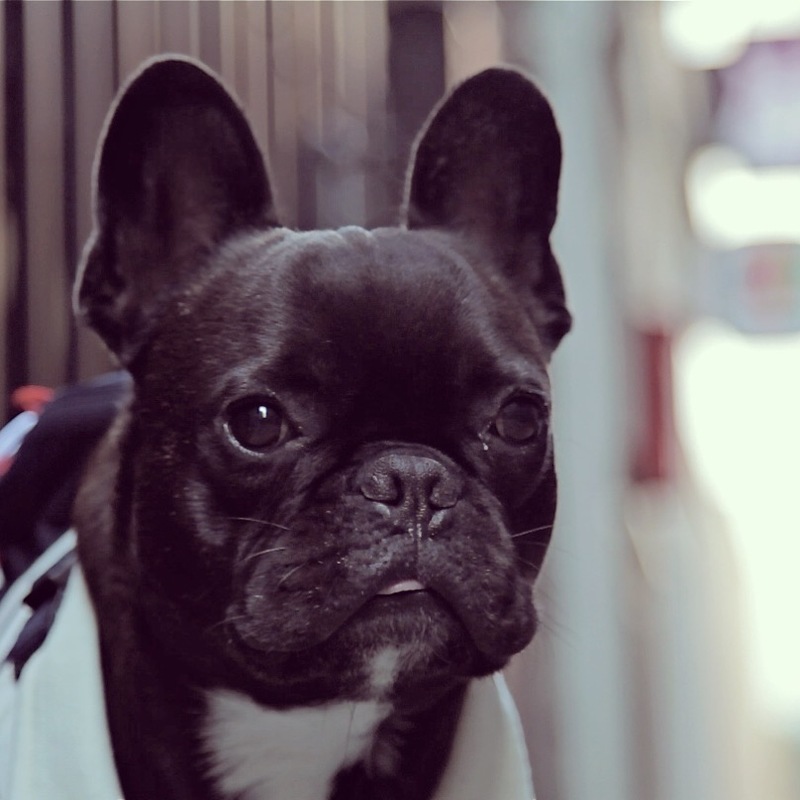 🍋😔 Our CITRON team announces with great sadness the loss of our beloved mascot, Raymond, 7 year-old French Bulldog. He peacefully passed away on Friday, February 9th. We will always remember our little man who loved spending Sundays at CITRON for our Dogs’ Days and keep him in our thoughts and hearts.